Sage Network Radio is a division of Sage Single Mom Media Group. 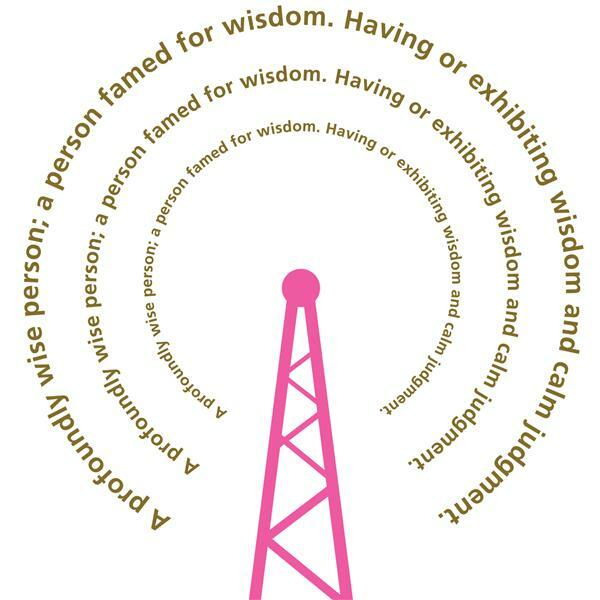 It is a Radio Network full of sagacity and wisdom. It is a master class on air; a place where those single moms who have learned the lessons taught by life, who have discovered their true passions and callings and can readily pour the living skills they've received into other single mom ears willing to listen.